Pawan Kalyan rose to Power Star dom with the 2001 love story Khushi. The clean and neat entertainer directed by SJ Surya went on to become youth's favourite those days. 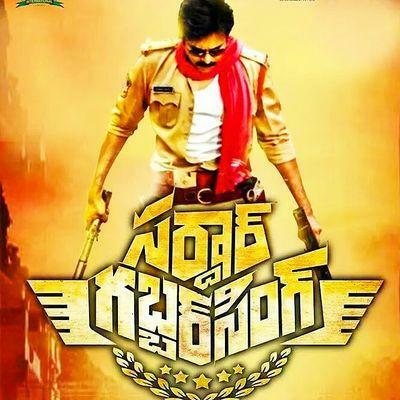 Not with standing was Pawan's mannerisms in the movie. The movie created a storm at the box office in that year. The director is now planning to do a sequel for that super hit. The movie which was first originally made in Tamil had Vijay as hero and the director is planning to do a sequel with Vijay it self. The director SJ Surya started working on the script for the sequel already and it is learnt that if all should go well he would want to do a sequel of the movie in Telugu as well.